One more week until FALL BREAK! 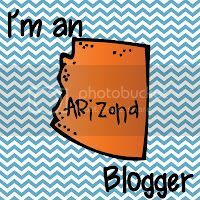 We are entering our tenth week of school and I am totally exhausted and in desperate need of a break! First quarter is so hard, I can't wait for time to relax and regroup. 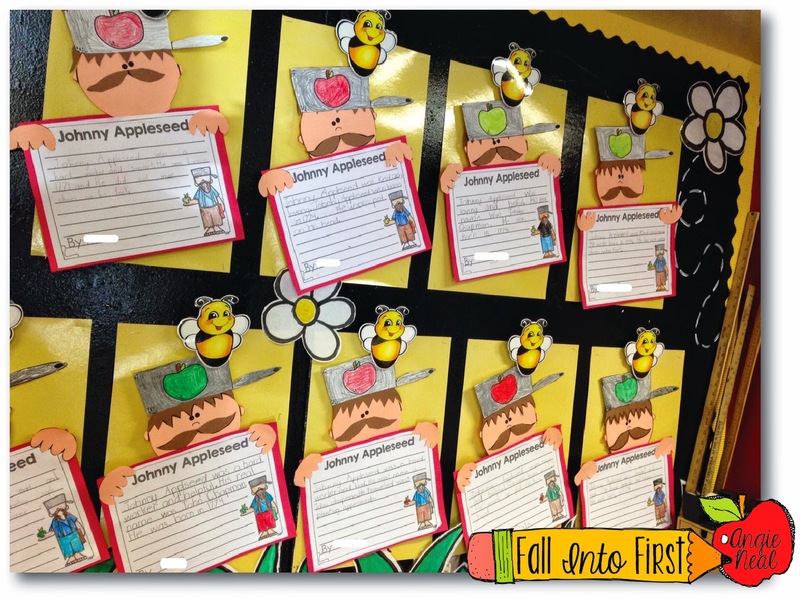 I just wanted to stop by real quick to share a couple picture of the Johnny Appleseed writing and art project we finished this week. 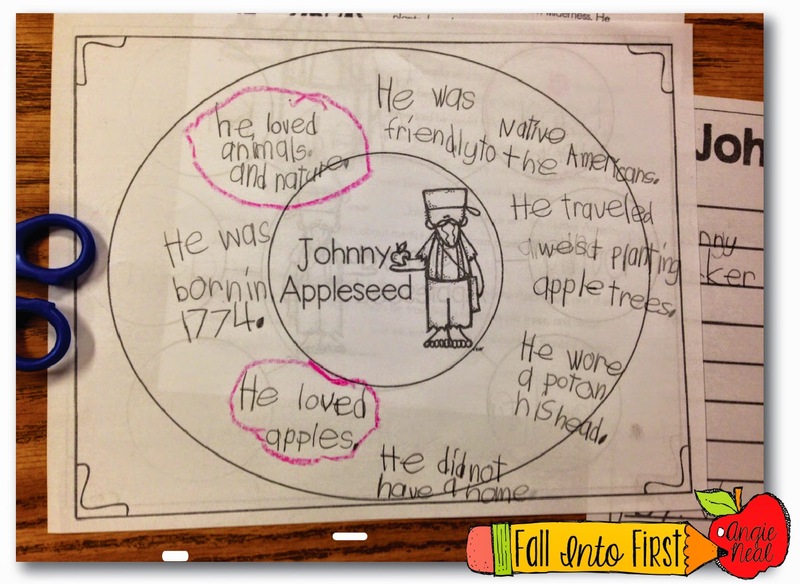 Johnny Appleseeed was (adjective) and (adjective). He __________ and ______________. I created the little craft template to display their writing and it made the cutest bulletin board! I love looking at this bulletin board because it reminds me that cooler temperatures are on the way! I LOVE FALL! 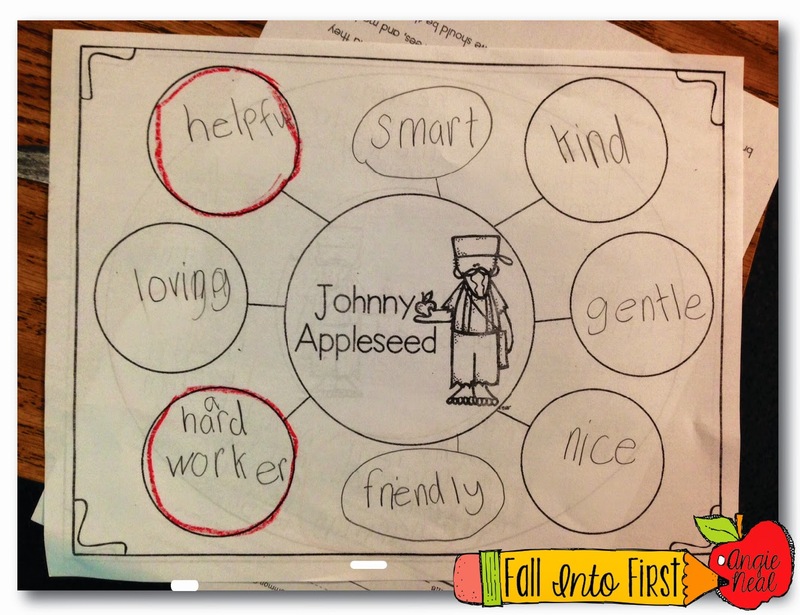 We just did Johnny Appleseed today! Was a big hit. 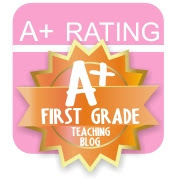 I have to ask.... any word on the next units of 2nd grade math? Been using 1-4 and would love to continue!